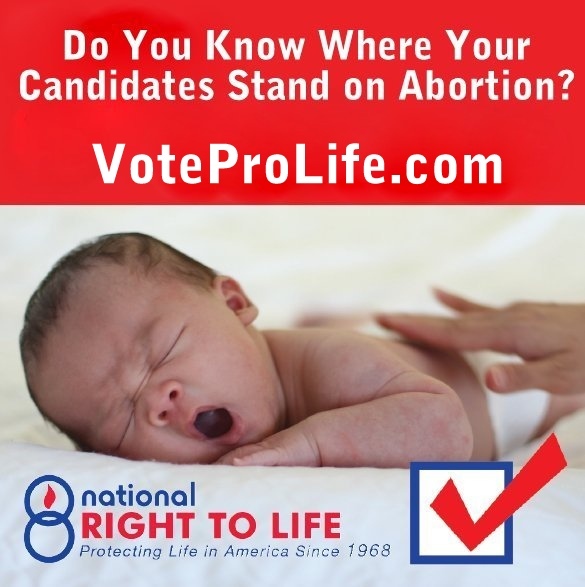 As we near the crucial midterm elections—they take place next Tuesday!—we could have anticipated a spate of articles telling us we mustn’t vote “traditionally” pro-life. Masquerading (as they always do) as honest seekers looking for “new ways” to approach the abortion issue, they inform (actually chide us) that if we are really, truly, honestly, sincerely, no-fingers-crossed-behind-our-backs-pro-life, we will vote for pro-abortion Democrats who take the “correct” position on other issues. Sometimes the latter conclusion is by process of elimination: you can’t vote for Republicans who happen to be the only party interested in overturning Roe v. Wade. Which brings us to a post at Patheos.com written by Rebecca Weiss, who once modestly started her own pro-life movement. It’s a variation of what you see in courts. The judge—Ms. Weiss—rules everything that makes pro-lifers appreciate Mr. Trump inadmissible as evidence. Or wholly fictitious. In either case, she doesn’t want President Trump, and presumably “traditional” pro-life Republicans running for office, to receive an ounce of credit for what the President and the pro-life congressional congressional leadership have accomplished both substantially and symbolically. By the way when those in Ms. Weiss’s camp zealously rip into pro-life Republicans for not doing enough, note they never, ever mention that legislation must pass both houses of Congress. And that the procedural gauntlet in the Senate is strewn with obstacles, meaning in most cases a minority of pro-abortion Democrats can stop pro-life bills that have passed the House and have majority support from Republicans in the Senate. But we’ve heard proposals to “alter the way we approach the abortion issue, politically” many times before. They always comes and they always pass. Why? Because in the pantheon of disparate issues these Democrats support, abortion is just one among many.